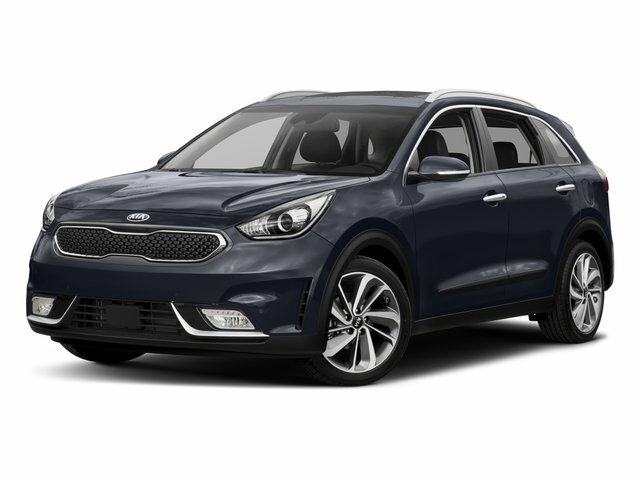 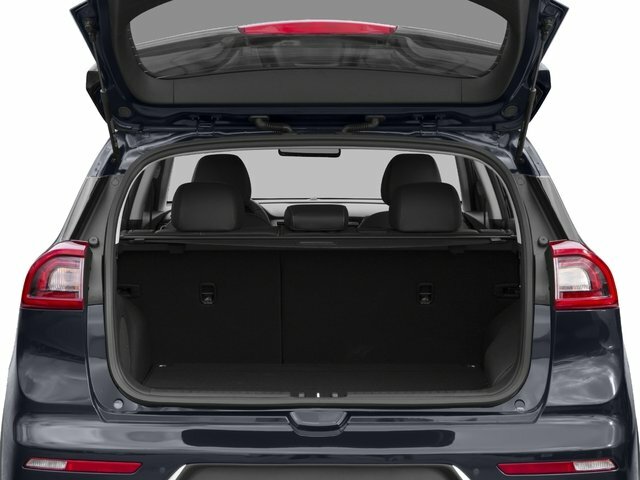 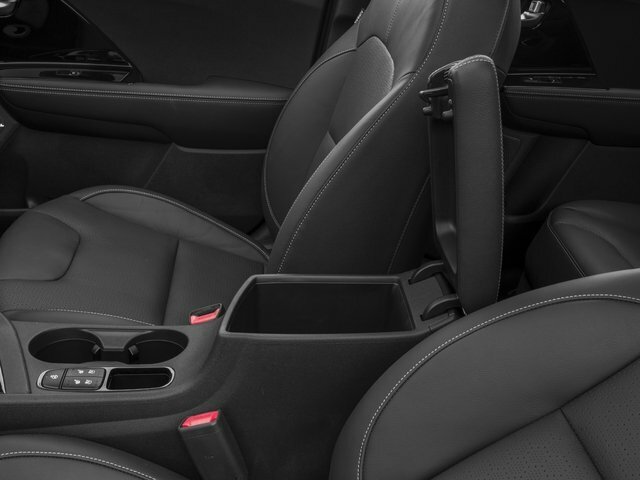 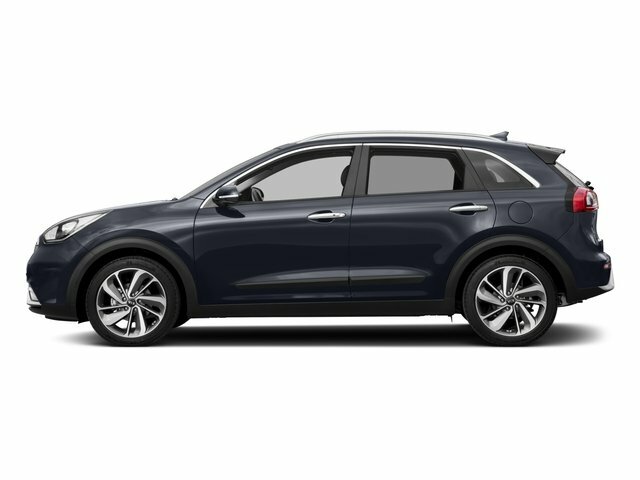 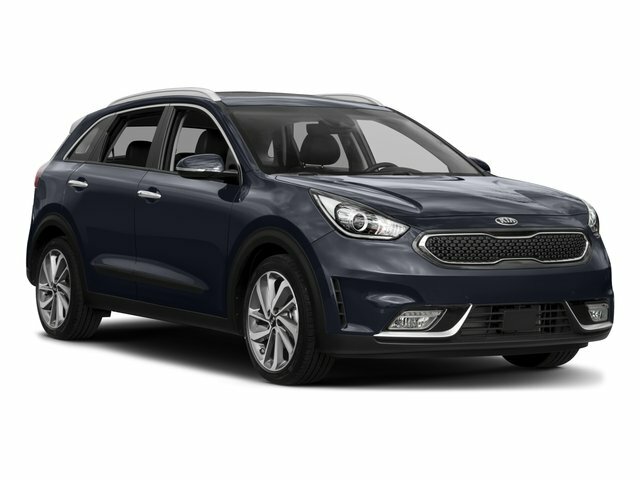 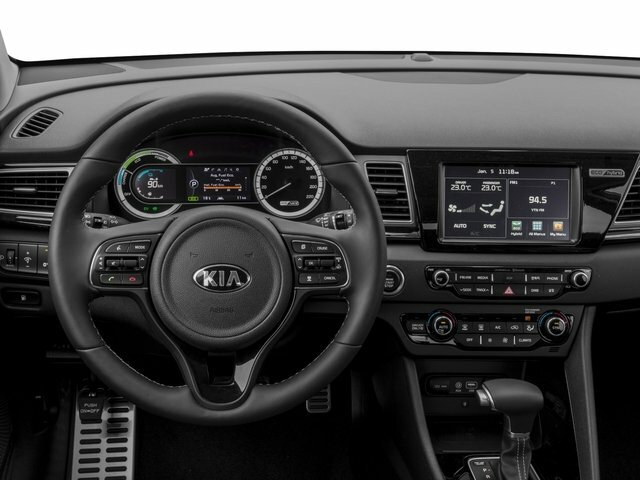 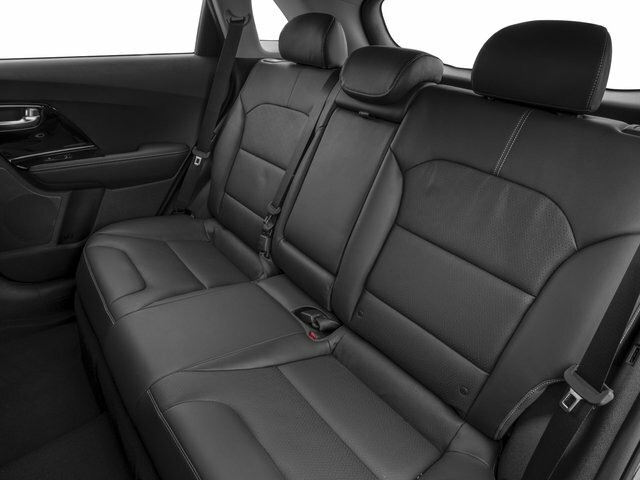 2017 Kia Niro for sale in Los Angeles, Glendale, Pasadena, and West Covina KNDCC3LC0H5053758 - Kia of Alhambra. 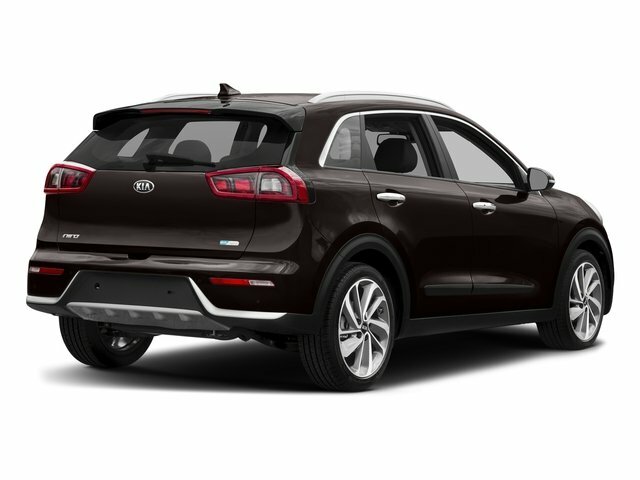 I'd like to possibly purchase this 2017 Kia Niro. 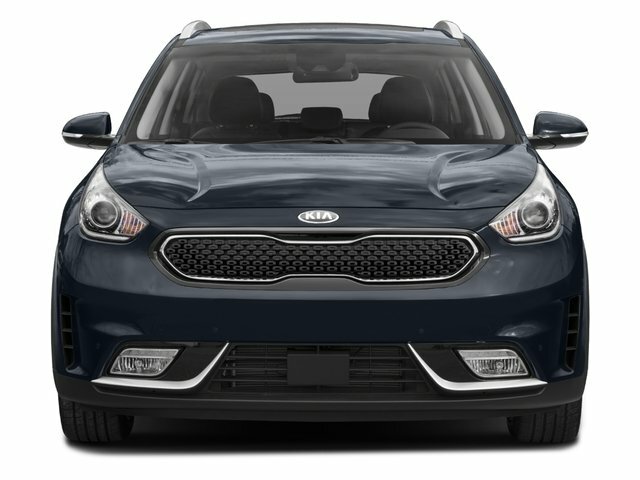 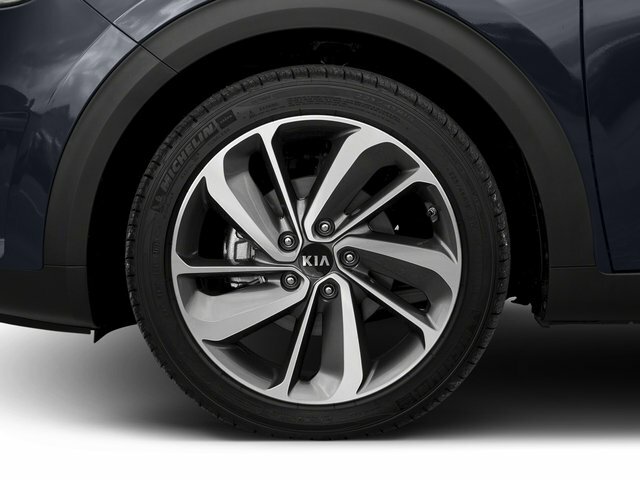 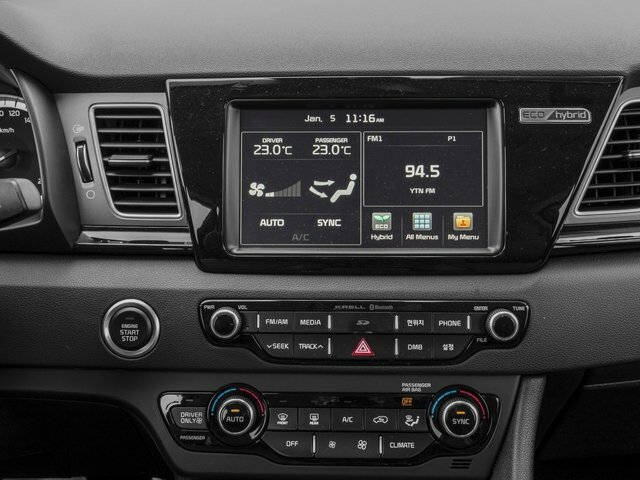 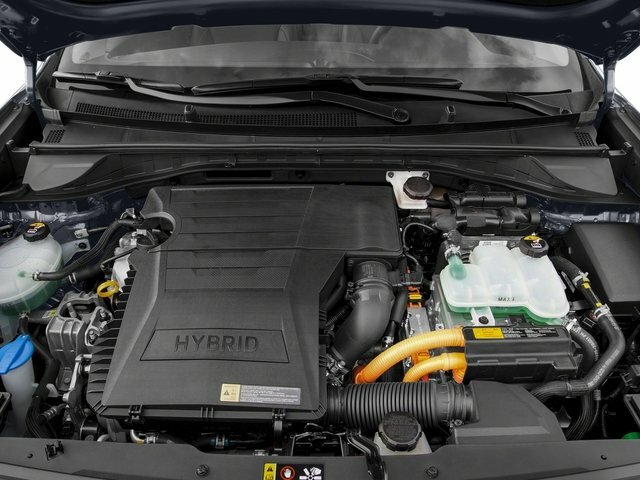 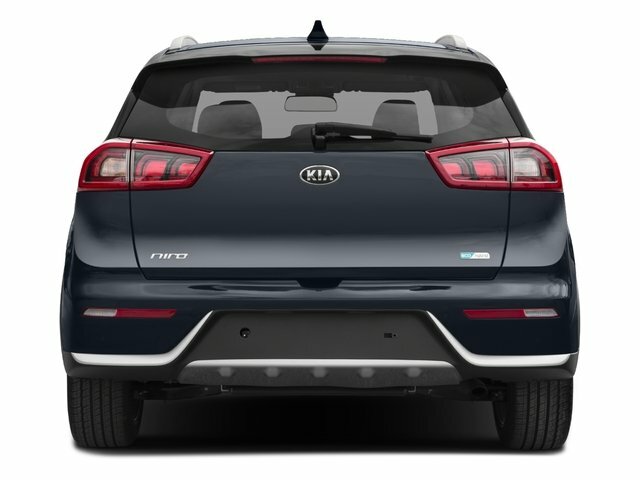 Is this 2017 Kia Niro still available?